In official trials, KWS Trinity has produced superb Hagbergs (343), unbeaten by any recommended milling wheat and a good specific weight of 77.8kg/hl. When combined with its good resistance to sprouting and soild disease profile, topped off with a 9 for yellow rust, KWS Trinity is a great Group 1 proposition. 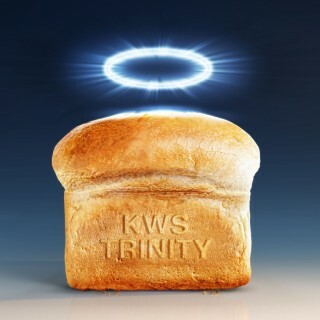 KWS Trinity is a dynamic Group 1 breadmaker, which helps farmers maximise their market opportunities through a combination of yield and quality.